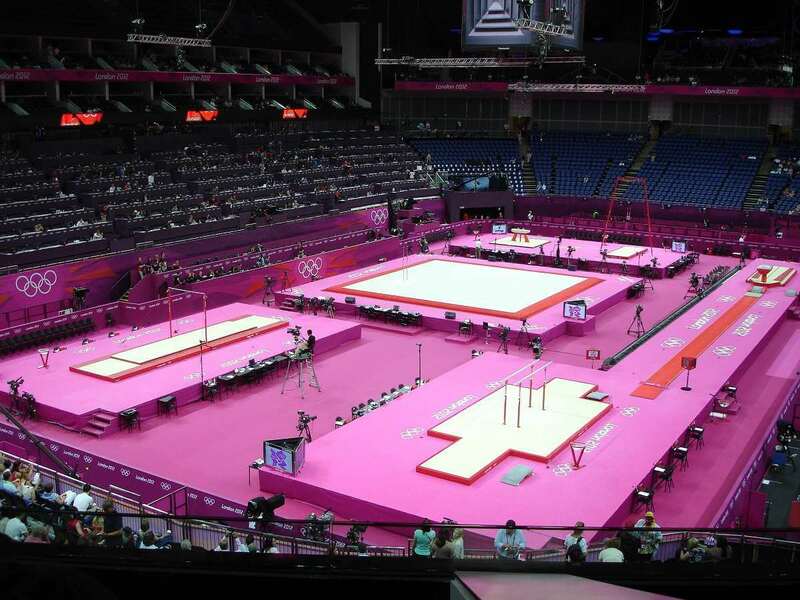 The ground surface inside the indoor arena can be modified and changed according to the events. 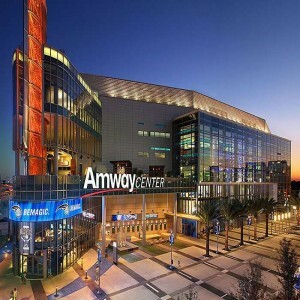 The ground can be customized into an ice rink, exhibition space, basketball court, conference hall and concert area. 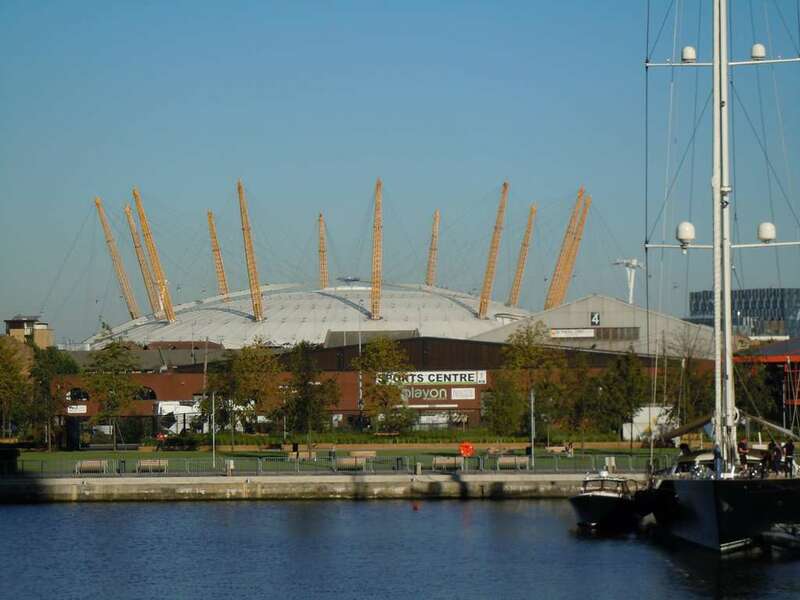 The O2 Arena is a multi-event hosting arena, situated on Greenwich Peninsula in SE London. The name O2 comes from the primary sponsor, the O2 telecommunication services provider. 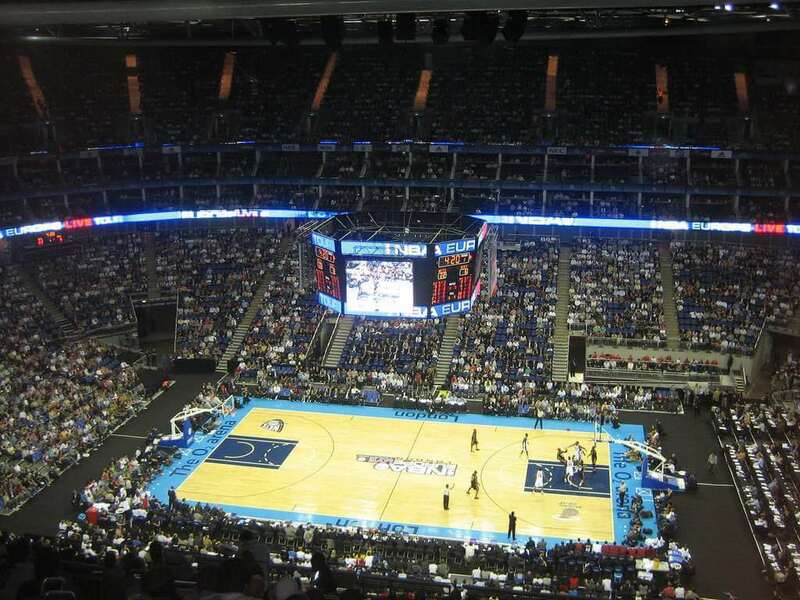 The O2 Arena is the second ranked indoor arena in the United Kingdom, concerning its seating capacity. 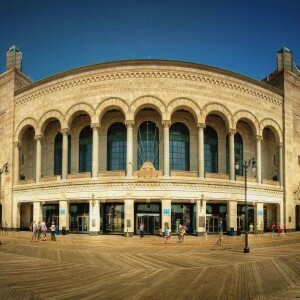 It replaced the Madison's Square Garden for being the busiest arena in the year 2008. 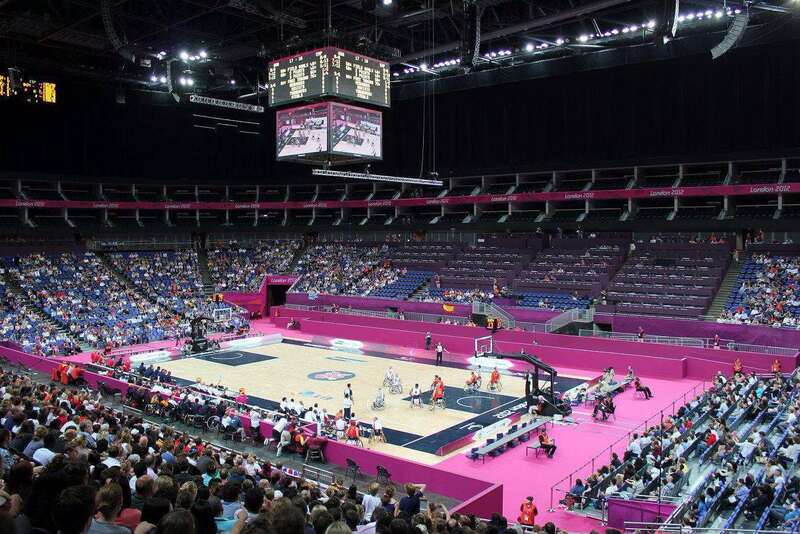 It is also referred as the North Greenwich Arena. 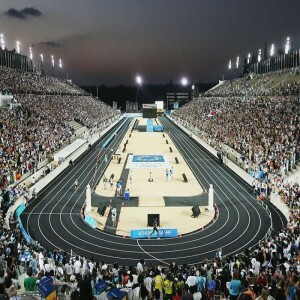 The arena has the largest building in the world regarding floor space. 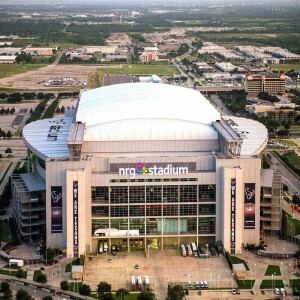 The seating arrangement of the dome-shaped arena is 20,000 that can be regulated as per the event. 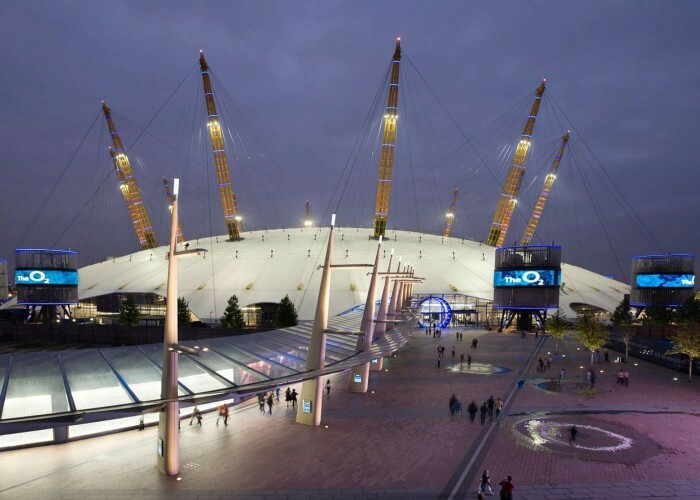 The main reason for which O2 arena was built was to reduce echoing and sound reverberations, a common problem in London. 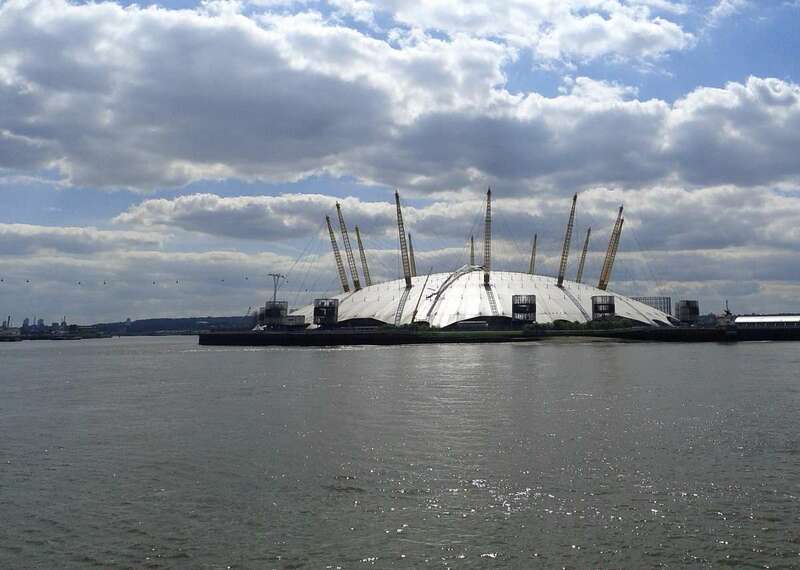 The O2 arena opens for only 200 days (roughly seven months) throughout the year. On 14th July 2007, the Commonwealth Boxing Lightweight title match was hosted by the arena as its first sporting event. Andy Murray won the first ever Turbo Tennis match hosted by the arena on 15th September 2007 by defeating Goran Ivanisevic. 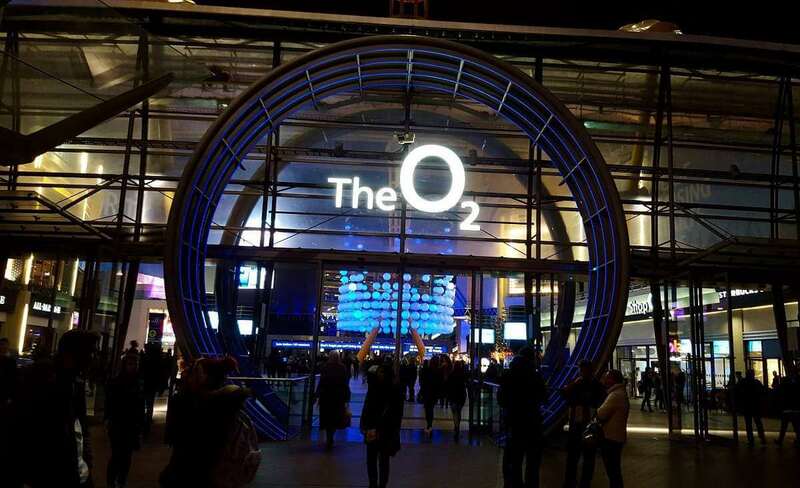 In 2015, the O2 Arena was named the busiest music arena in the world after selling 1,819,487 tickets in the year. In 2010, the arena won the London Lifestyle Award, being London's Live Music Venue of the Year. 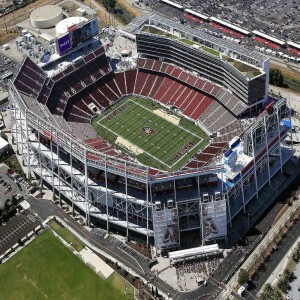 Chris Rock was the first comedian to perform in this stadium (in May 2008). The event was registered in the Guinness Book of World Record for the largest number of audience that witnessed the comedy show.